A Noisy Garage Door Is Not Always A Big Deal. It Can Be But Noise By Itself Is Subjective So Noise By Itself Really Does Not Tell Us Much. We Have Listed On This Page The Most Common Solutions To A Noisy Door. 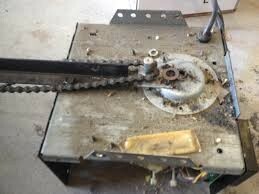 Although It Could Be Nothing Garage Doors Should Be Serviced Every Year In Order To Prevent More Serious Concerns. 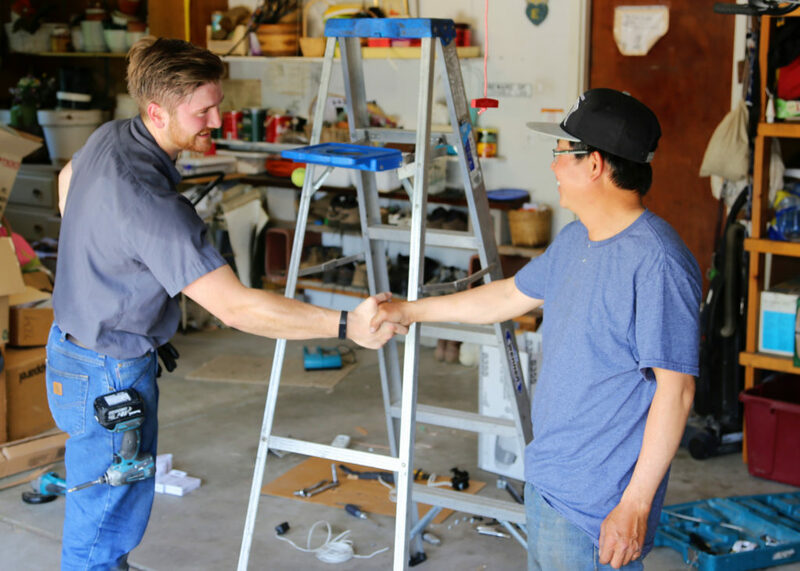 A Garage Door Service Can Be Done and Should Be Done Every Six Months By the Home Owner and Once Every Two Years Professionally. If A Symptom Such as A Noisy Garage Door Arises Then It Is A Good Idea to Have The Garage Door Serviced and Opener Inspected Immediately. 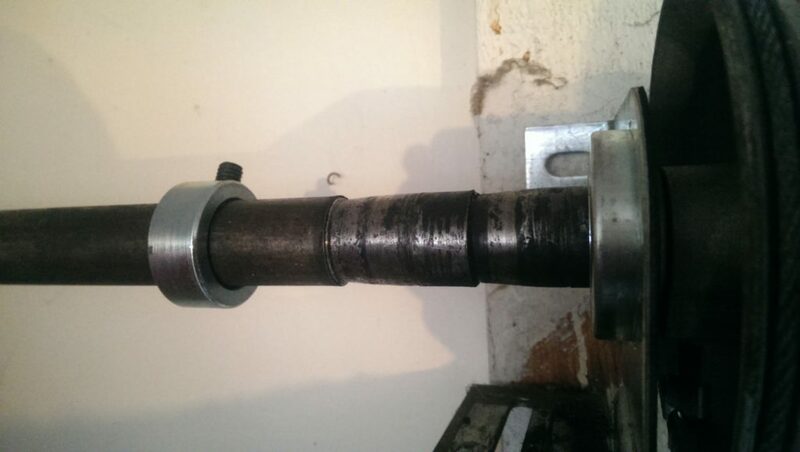 Our Garage Door Service Includes: Lube All Rollers Hinges, Track, And Bearing Plates, Tighten Hinge Bolts, Inspect Cables And Drums For Frays and Fractures Inspect Right and Left Cable Tension and Adjust. 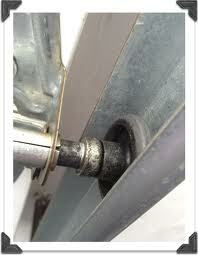 Just Because Your Opener is Lifting The Door Does Not Mean That It Is Operating Properly. 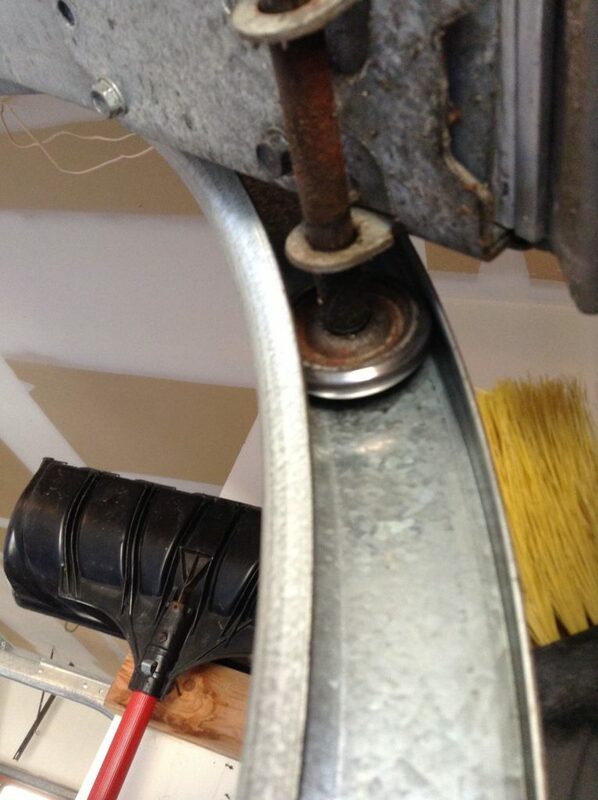 In Fact, If The Opener Sensitivity Is Failing Then It Has The Potential To Cause Unsafe Conditions and Potential Damage To Your Garage Door. Since Vinyl Rollers have No Symptom But Sluggish Movement and There is NO Real Maintenance that Can Be Done On Them, they Should Be Replaced after Two Years. 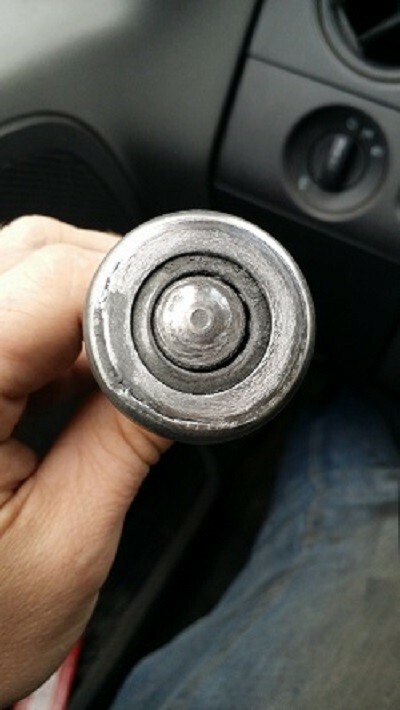 Steel Rollers will Click, Pop, Wobble, Scrape, Grind, Drag and show drag damage. 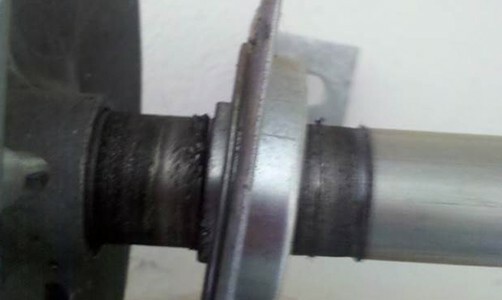 End Bearing Plates If installed Incorrectly Can Go Bad Fast. 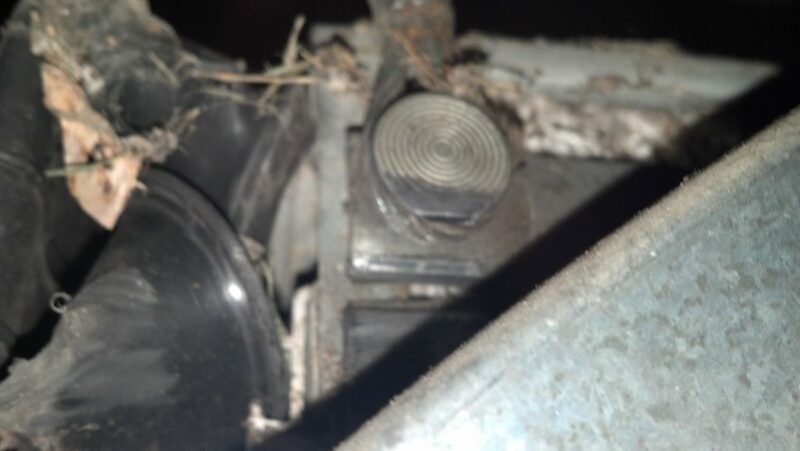 If they Are Flexing Back and Forth on the torsion tube and Cause Damage Then We Recommend Not Taking Any Risk And Changing them Out To Prevent Further Damage. 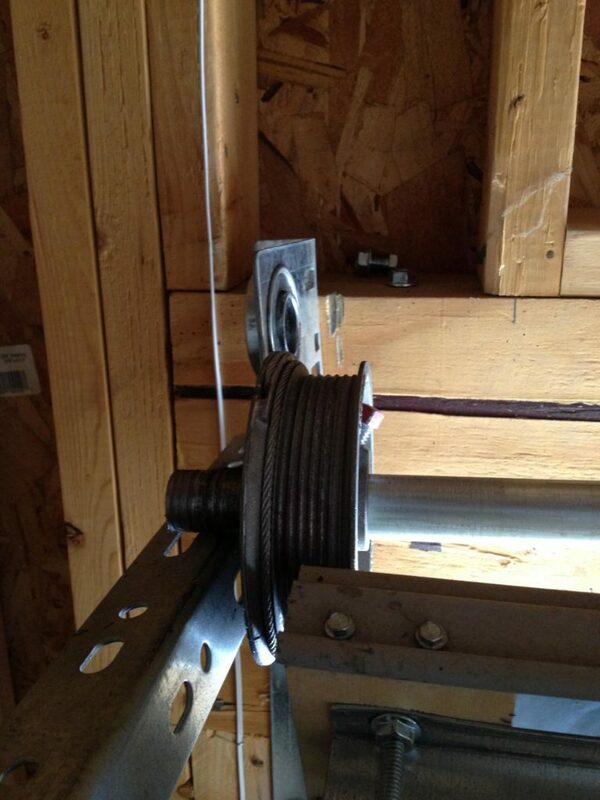 Binding End Bearing Plates Put Your Garage Door At Risk Of losing Cables and Coming Off track. Denver Garage Door Service, Repair And Replace Showroom.